Nearly 70 U.S. cities have set a goal to generate 100 percent of their electricity from renewable resources, but only a few have actually done it. Most cities get their electricity from someone else–a private company or an electric cooperative. But 2,000 cities actually own their electric company, and one Texas city has leveraged that authority to reach the audacious 100 percent goal, two years ago. Dale Ross is the mayor of Georgetown, a Texas city whose locally-owned utility signed contracts to get 100 percent of its electricity from wind and solar power in 2016. Ross recently spoke with ILSR’s Energy Democracy director, John Farrell, as the first episode in our multi-part Voices of 100% podcast series, about that decision and why wind and sun make sense. 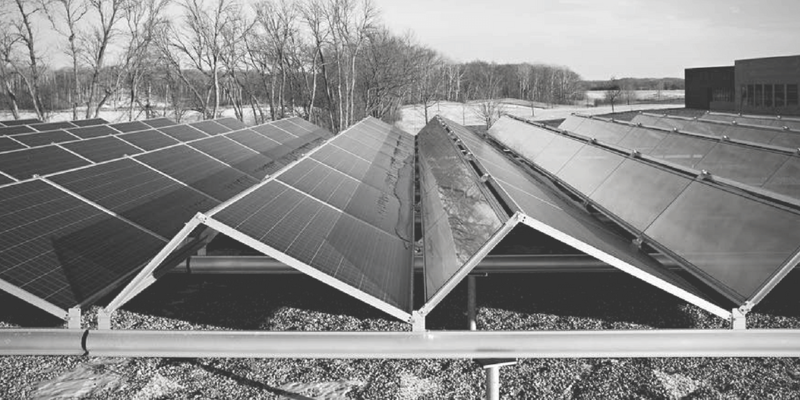 Georgetown’s move to renewables made the news in 2015 and ILSR highlighted the two key enablers: local ownership of the utility and expiring power purchase contracts. With the power to decide, Mayor Ross and his city-owned electric company went out for bid to replace a mostly fossil-fuel power supply. In his conversation with Farrell, Mayor Ross emphasized that Georgetown’s renewable energy coup was primarily an economic decision. Wind and solar provided the least expensive electricity for city residents and businesses. Ross also emphasized how choosing wind and solar mitigated potential regulatory and government risk. If the federal government should enforce its position in the Paris Climate Accord, for example, Georgetown would be ahead of the game. 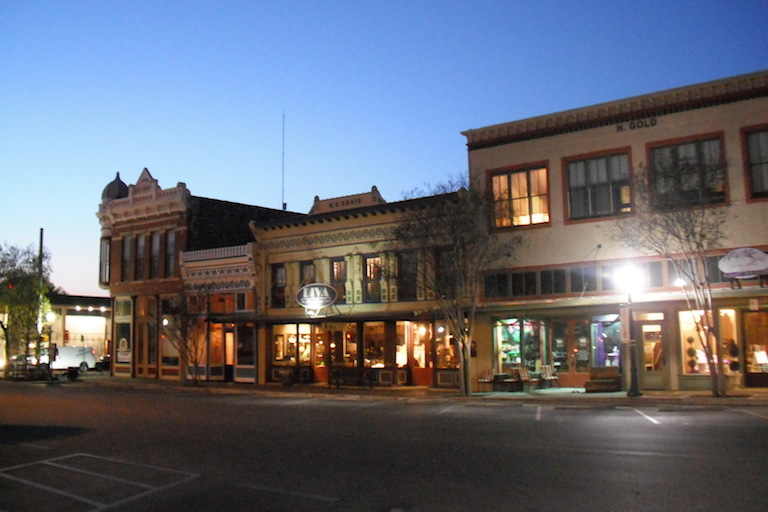 In the bidding process, Georgetown was looking for price certainty and stability for its residents and businesses. Ross explained that in the bidding process, only renewable providers could give them long-term contracts with fixed prices. Mayor Ross also emphasized that while there’s some risk inherent in buying power on their own, it’s also a matter of self-reliance and confidence in their decisions. In earlier contracts, Georgetown had been part of the Lower Colorado River Authority group purchasing agency. But when the Authority showed limited interest in shifting to renewable energy, they ended their contract and went out shopping alone. In addition, the renewable energy switch is also a boon for jobs and attracting businesses that have made similar, ambitious commitments to renewable energy. Like the towns and cities featured in this series, many major companies have made commitments to source 100 percent of their energy from renewable resources. If Walmart has a store in Georgetown, for example, the corporation can report that location as using 100 percent renewable power and count it toward the company’s environmental goals. In addition to these environmental and development benefits, the fame generated from Georgetown’s leadership is also worth plenty. The city estimates its media exposure from its renewable commitment and the success it has had in reaching its target have been worth as much as $20 million in free advertising. The Bloomberg Foundation recently granted the city $100,000 to go deeper, testing the concept of a virtual power plant powered by solar. “This has a lot of practicality because we would have less dependence on the State of Texas grid, and that would give us more independence,” Ross adds. Such investments in a virtual power plant project, particularly if Georgetown received additional grant funds to move the idea toward implementation, would provide substantial benefits to the city and its municipal utility. It would increase the city’s self-reliance and ensure it continues to produce power locally and renewably for years to come, regardless of how others on the grid act, while also reducing losses from the transmission of electricity across longer distances. In ILSR’s earlier analysis from 2015, there were several dozen cities with municipal utilities that could follow in Georgetown’s footsteps, but Ross says that many cities are bound up in long-term contracts that often restrict their ability to follow suit. Even this buyout strategy has potential for some municipal utilities, however, as renewable sources of energy become more cost competitive. Wind power sells for $18 per MWh compared to $25 per MWh for coal, according to Ross. Such savings could be used to help shorten existing contract commitments. 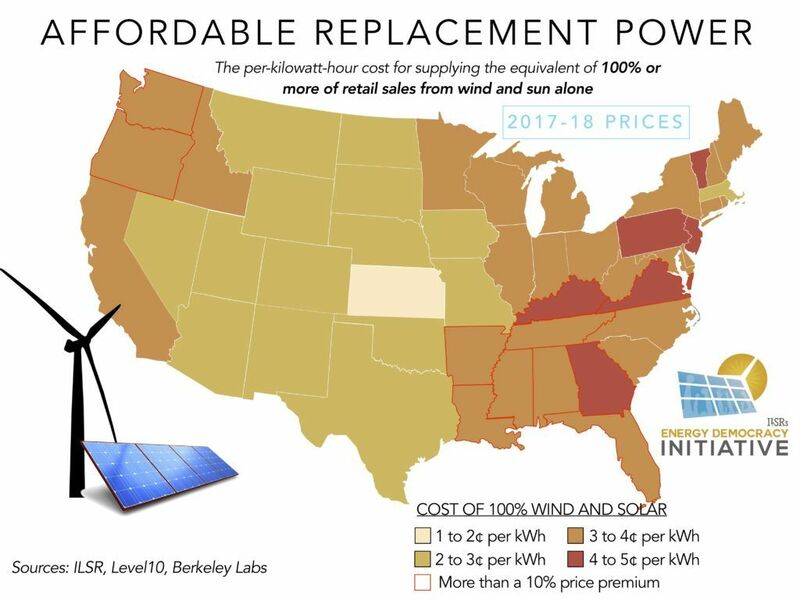 ILSR updated its 2015 analysis with current solar and wind prices, and it suggests that Georgetown’s renewables prices aren’t unique to Texas. Already, Georgetown’s success has inspired others. As Mayor Ross mentioned, just 200 miles up Interstate 35 is Denton, Texas — notable for being 40% renewable, five years ago. 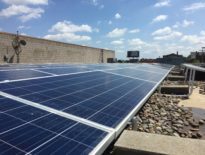 That city also plans to achieve 100 percent renewable electricity in 2020, inspired by certainly in part by the success Georgetown has had in reaching this ambitious goal. Want to hear other stories of how communities are making and implementing 100 percent renewable energy commitments? Stay-tuned for the next episode in our Voices of 100% series featuring Pueblo, Colo., later this month! 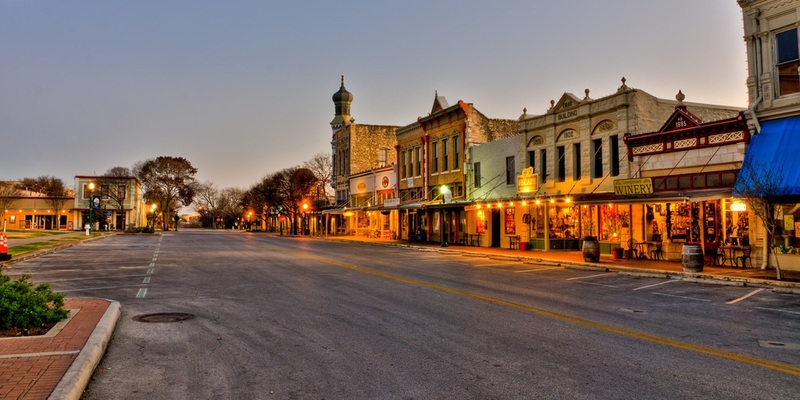 For earlier analysis of the switch to renewables in Georgetown, Texas, check out this piece: Can Other Cities Match Georgetown’s Low-Cost Switch to 100% Wind and Sun? Locate other cities and towns like Georgetown that have existing 100 percent renewable energy commitments and explore state policies that help advance these clean energy goals, using ILSR’s Community Power Map.